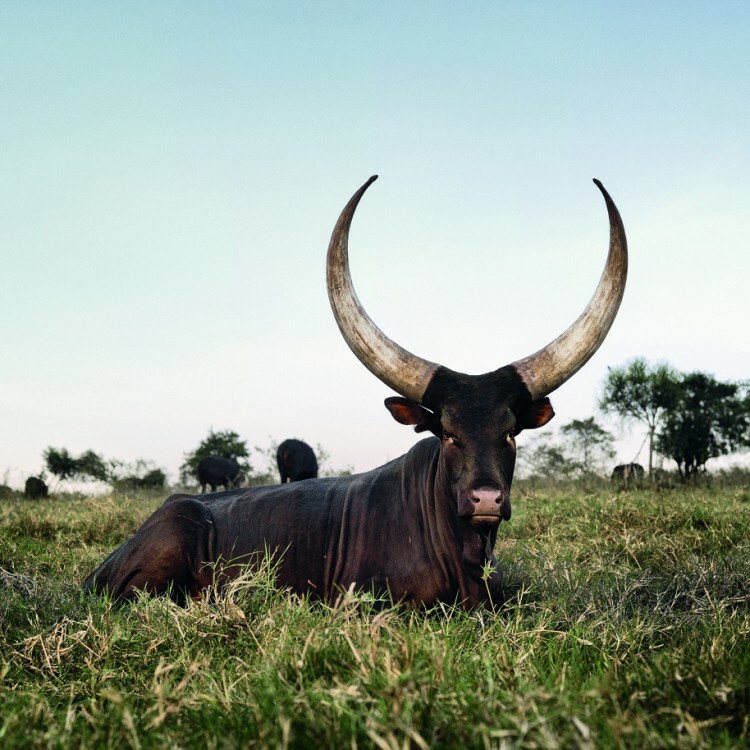 Photo: Ankole 12. 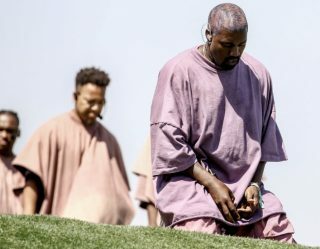 Outside Mbarara, Kiruhura district, Western Region, Uganda. In cultures across time and space, the cow and bull have long been revered as deities. They have come to stand for the masculine and feminine energies, including fertility, power, and prosperity. They occur in Western and Chinese astrologies, representing their essence manifest in human form. 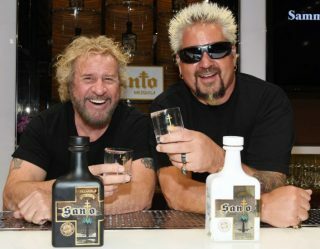 In many ways, the have come to symbolize the holy itself, becoming a stand in for personal gods we call “sacred cows,” that speak to a need for faith that is elemental to existence. South African photographer Daniel Naudé (b. 1984) began photographing the majestic Ankole cattle of Uganda, and in doing so, fell under the mysteriously compelling spell of these beautiful beasts, discovering the sacred spirit that the Bahima people have worshiped throughout time. 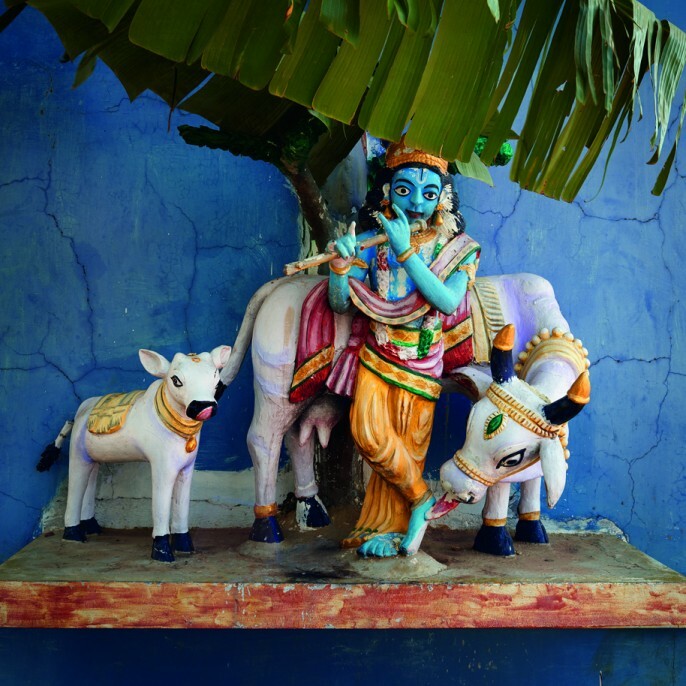 Naudé then traveled to Madagascar to document the distinctive Zebu cattle that make up part of the Bara people’s religion and culture before moving on to India, where he connected with the Hindu ritual and celebrations that date back thousands of years. Together, his photographs have been collected in Sightings of the Sacred (Prestel), an extraordinary volume of work. Featuring 50 color photographs, Sightings of the Sacred takes us to another world, one where Nature is at its most beautiful. 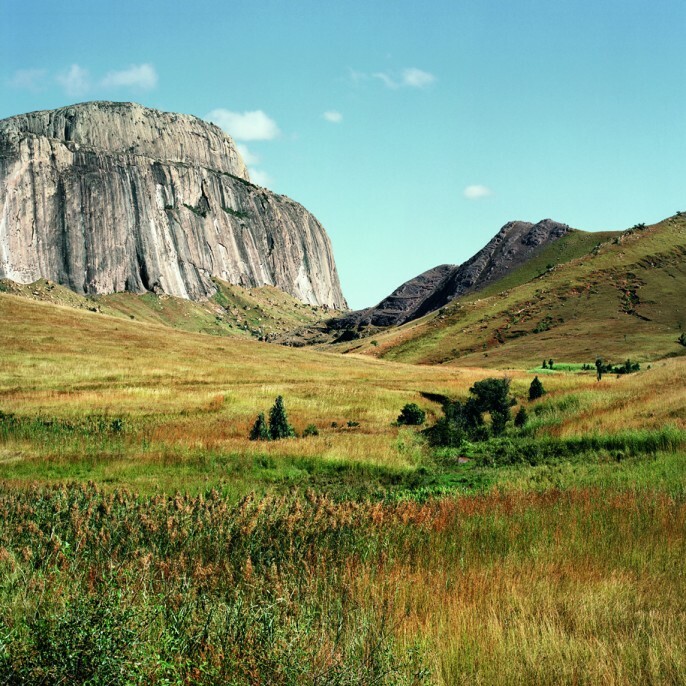 Naudé includes photographs of the cattle, along with a selection of landscape photographs that invoke the spirit of paradise, creating a soothing and compelling feeling of calm. 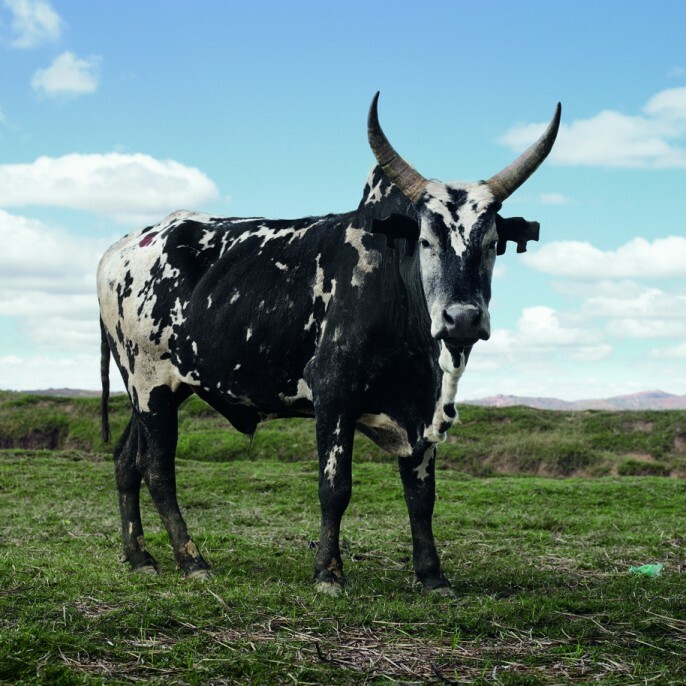 Even within the two dimensions of the photograph, the cattle’s conveys a sense of strength and security, meeting Naudé’s lens with a sense of wisdom and security. In the presence of these creatures, life simply is. The result is a singular compendium of photographs that transport us beyond the narrow confines of the physical world and bring us into the presence of a spirit in communion with the Gods. In doing so, Naudé extends this energy into our lives, giving us the most unlikely occasion to experience the transcendent power of art. All photos: ©Daniel Naudé 2016, Courtesy of Prestel.